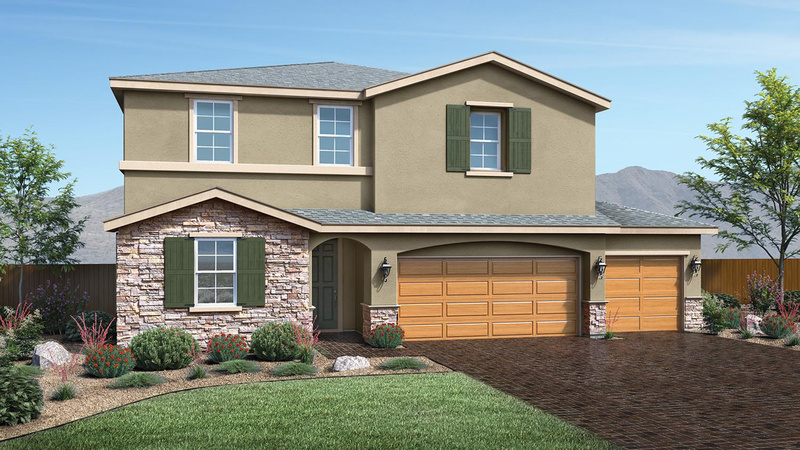 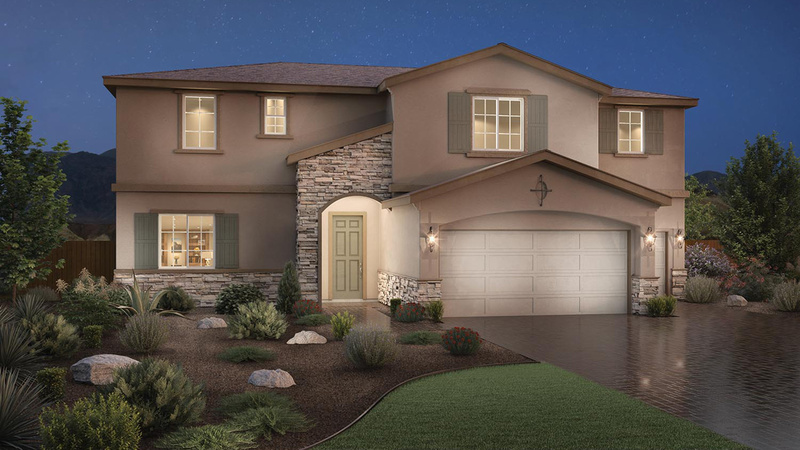 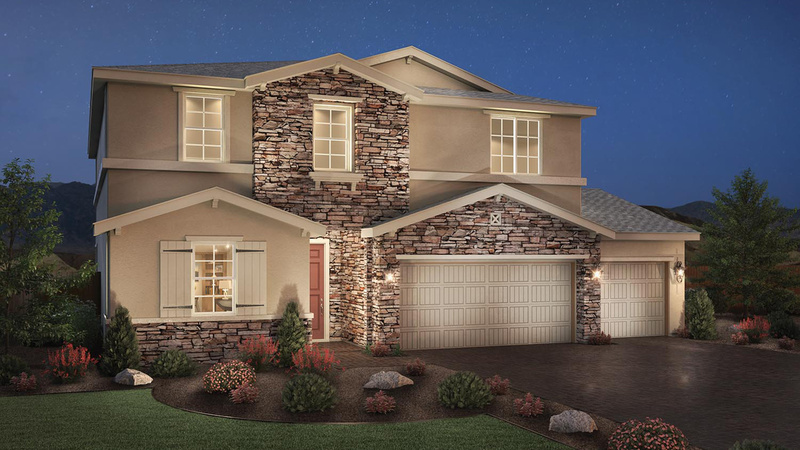 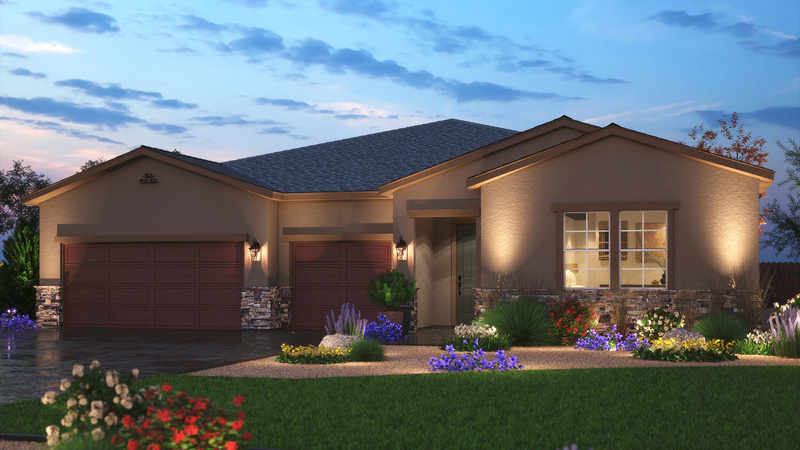 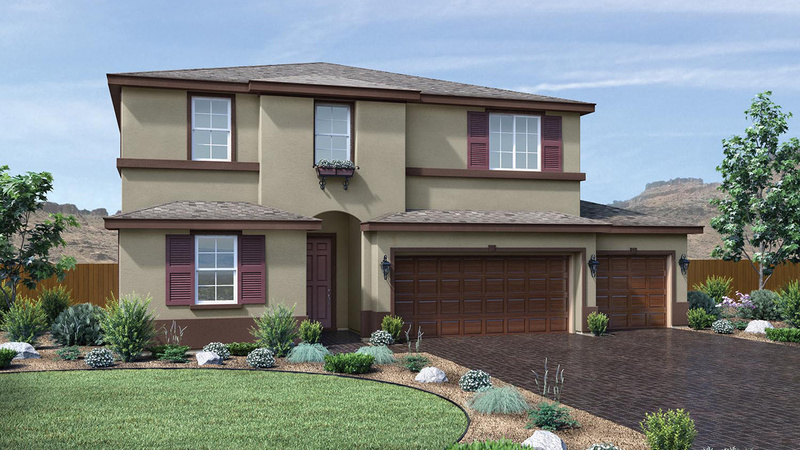 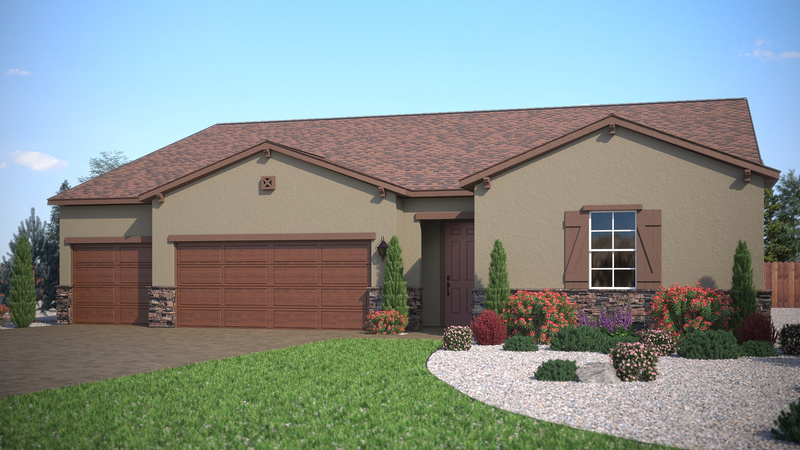 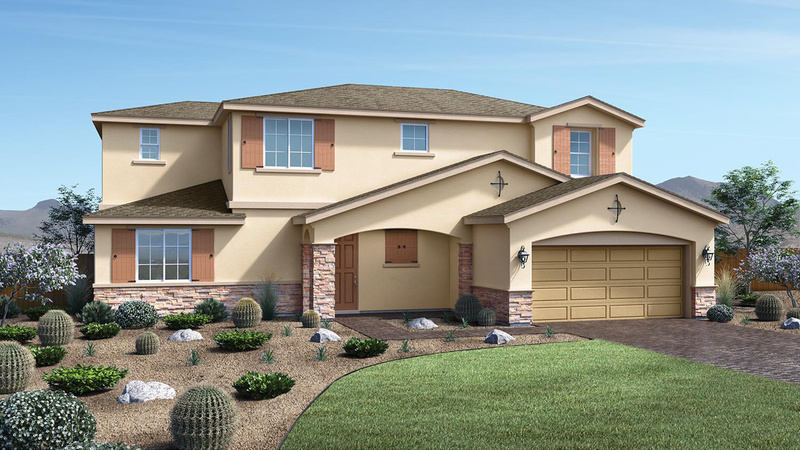 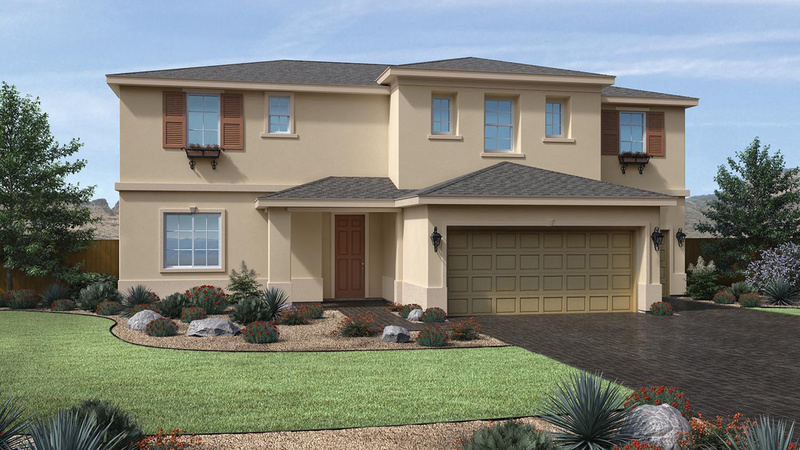 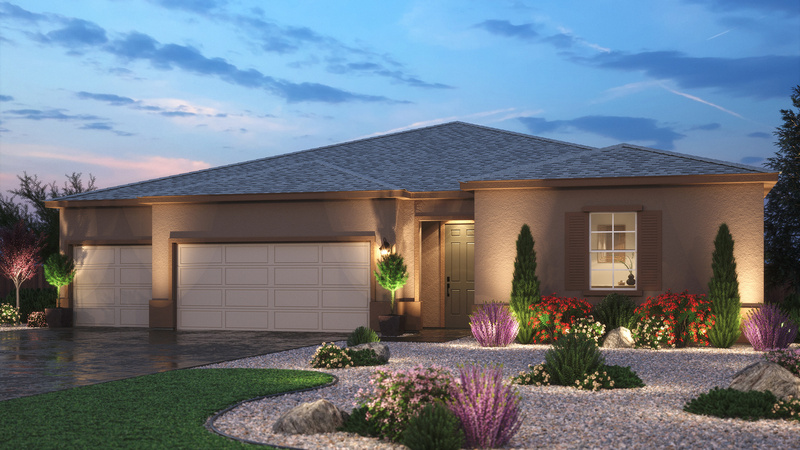 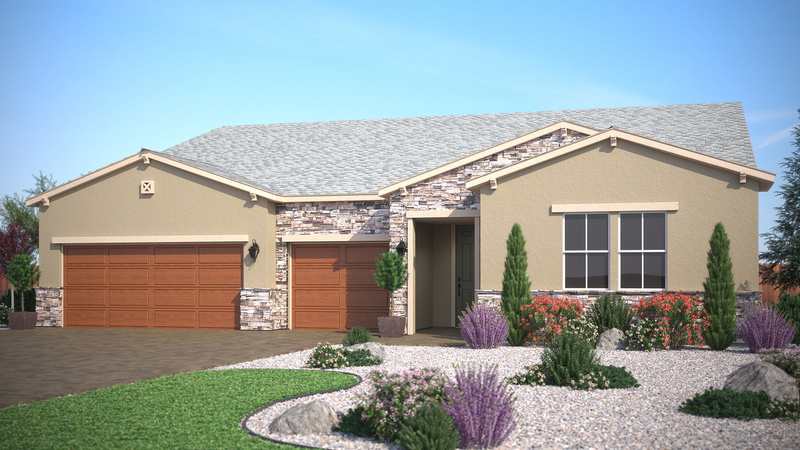 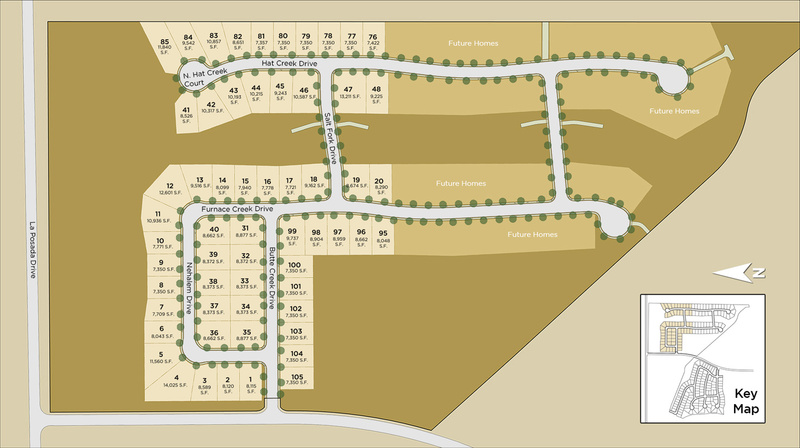 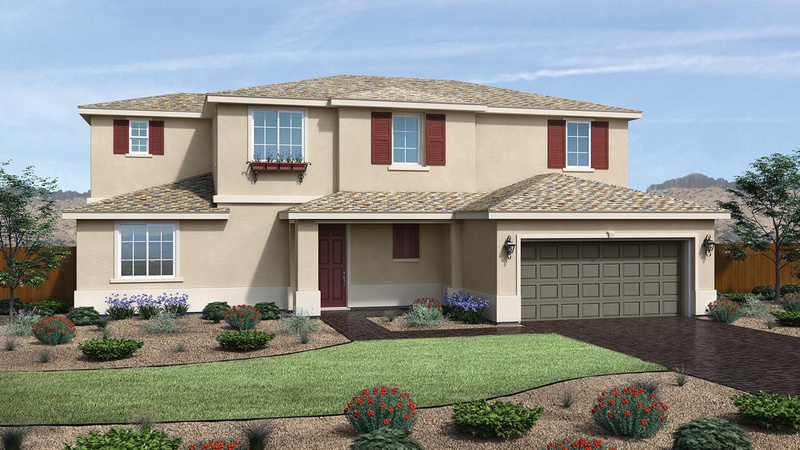 Alicante is located in the Stonebrook master plan nestled in Sparks, NV offering exquisite one- and two-story home designs, premium features, and quality craftsmanship. 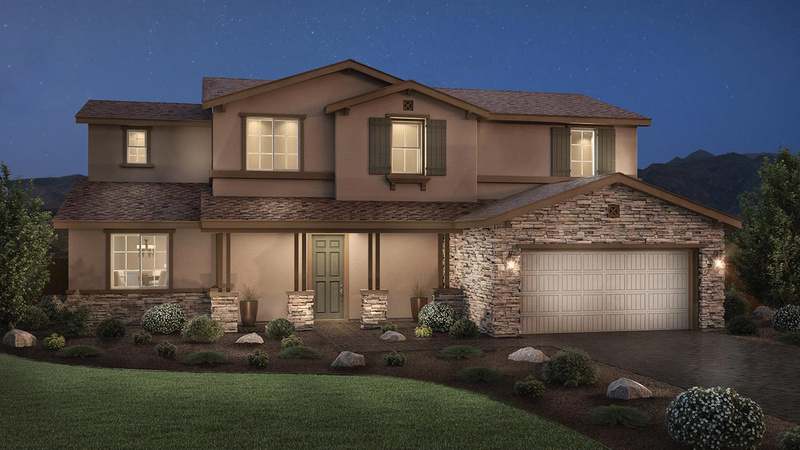 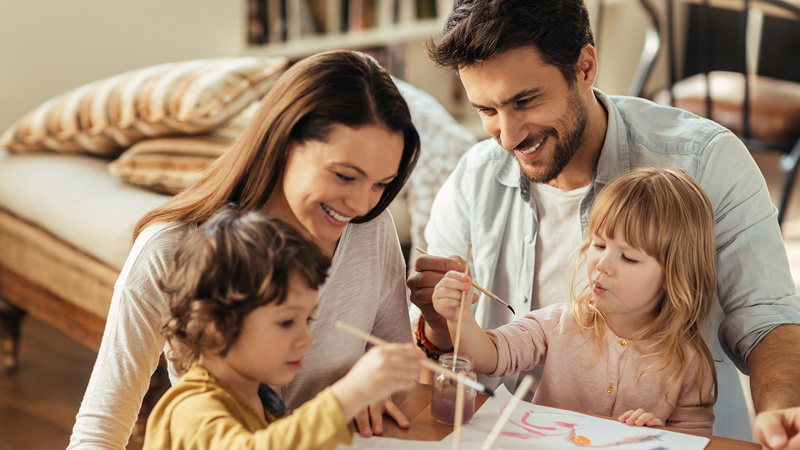 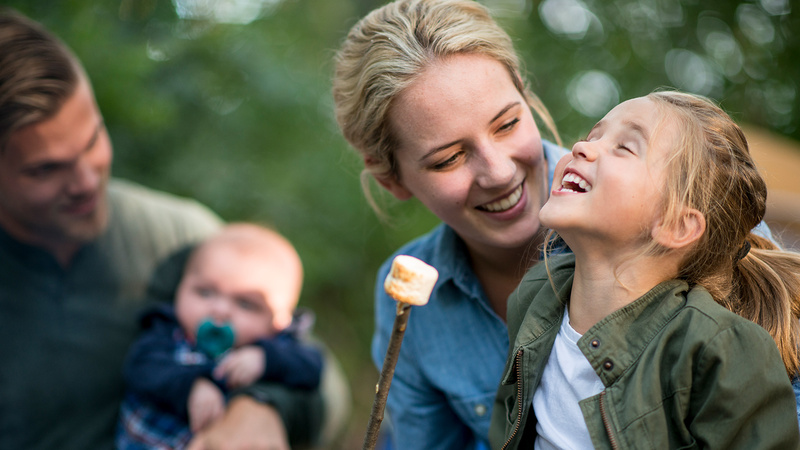 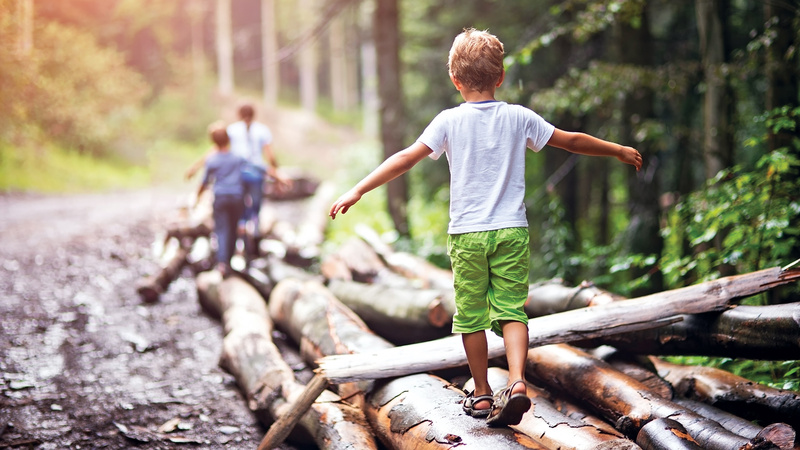 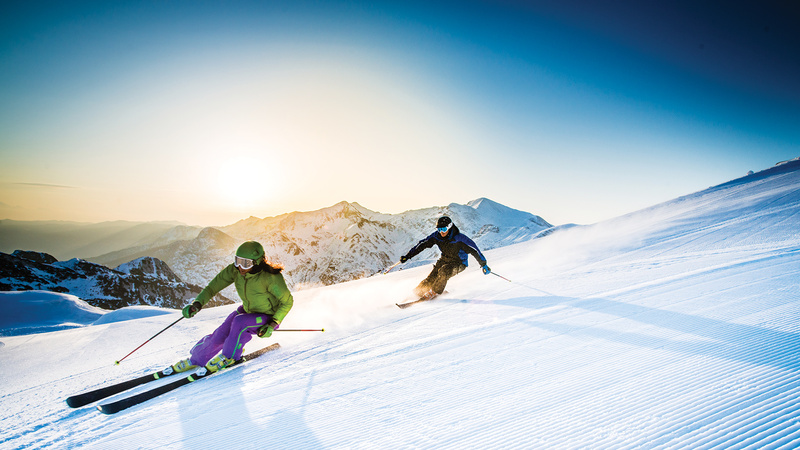 Conveniently located near recreational activities, shopping, dining, public parks, and more, Alicante at Stonebrook is the perfect place to call home. 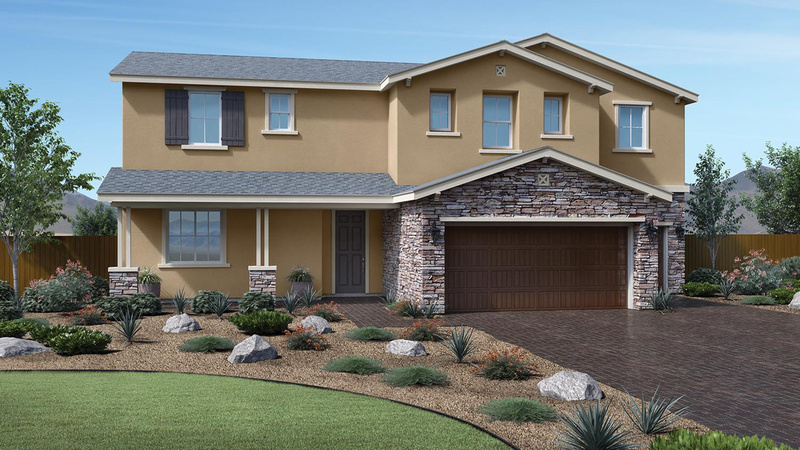 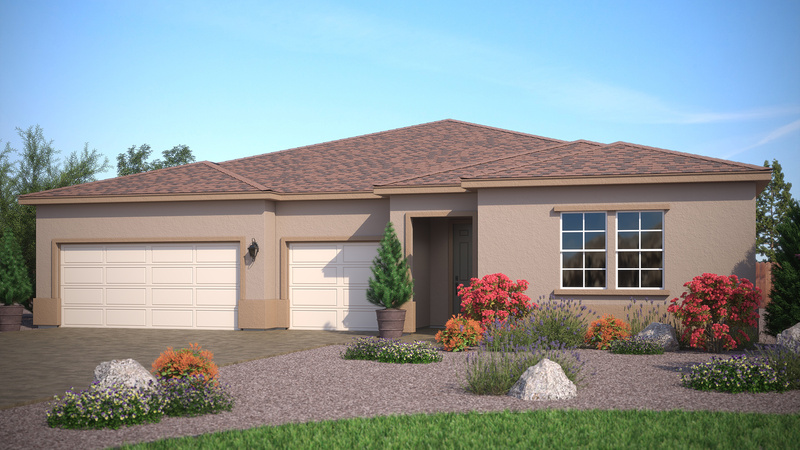 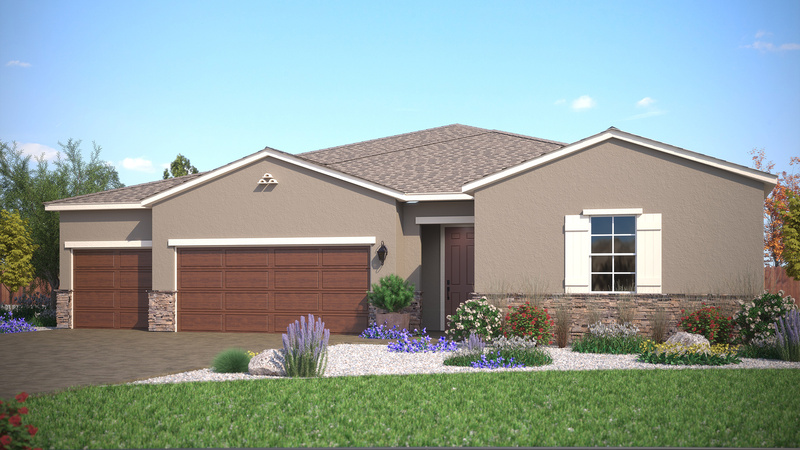 These single-family, open-concept home designs range from 2,495 to 3,111 square feet with 4-6 bedrooms and 3- and 4-car garages.